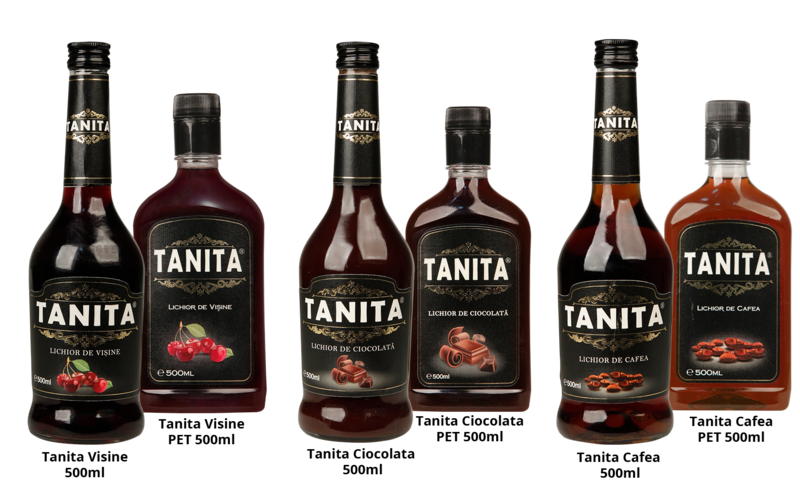 A liqueur with a distinctive subtle note of chocolate, coffee or sour cherry, TANITA meets the most refined tastes. Its smooth flavor was especially created to make you dream of romantic nights. It can be the ideal gift for those who appreciate the exquisite finesse and elegance. To be consumed cold, adding ice cubes or in combinations made up of your own imagination. In 1996, in Sudrigiu, Bihor County, began the building of SCANDIC DISTILLERIES Industrial Platform, one of the biggest and most modern distilleries in Europe. © 2019 Scandic Distilleries. All Rights Reserved.